There is still no clear outcome of what coalition will take shape one month after the parliamentary elections. The President is due to nominate the Prime Minister in November and coalition talks are still underway. The ruling centre-right coalition was defeated in the national elections on 7 October by the pro-Russia Harmony party, but they are still likely to be shut out of government by a coalition of smaller parties. The left-leaning Harmony party, which had a cooperation agreement with the Russian United Russia party until last year, has been the largest party since 2011 but always been kept in opposition. 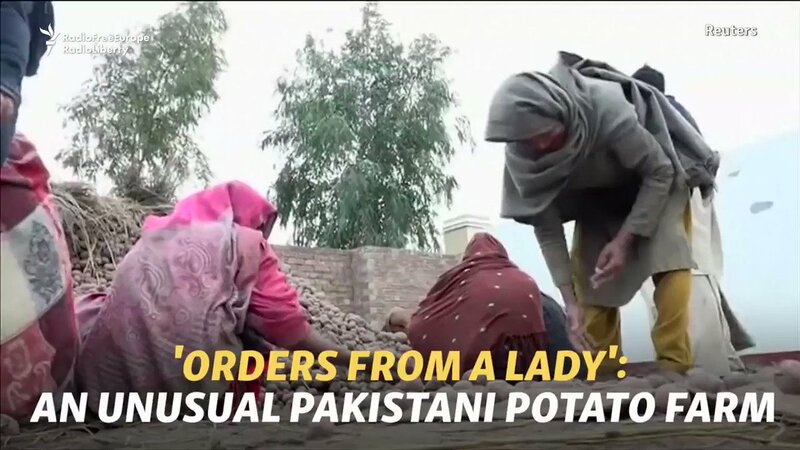 It received almost 20% of the vote, but this was a drop on previous elections. Two populist parties, who could be potential Harmony partners, also did well in the elections, coming in second and third – KPV LV (14%) and the New Conservative Party (13.6%). Voters expressed their dissatisfaction with corruption and weak democracy, and New Conservatives contain several former officials from the anti-corruption agency. The liberal pro-EU and pro-NATO Development/For! party came 4th with 12%. It is a new party formed from two liberal parties Movement For! and For Latvian Development,. This new party beat the 3 parties from the centre-right governing coalition of Prime Minister Maris Kucinskis, which won about 28% between them. Unity had been the leading party from its inception in 2010 until February 2016, but after the resignation of PM’s Straujuma Cabinet in 2015, the party suffered from internal conflicts and defections of MPs to other political parties undermining its political rating. For the upcoming elections the party has formed a joint electoral list New Unity together with regional parties. The pro-Russian Harmony party won the largest number of seats (23) but the main parties will not govern with them. Only the populist KPV LV, which came in 2nd place with 16 seats, has said it would govern with Harmony but together they are still short of a majority. The most likely model of the new coalition would be New Conservative Party (16 seats) , National Alliance (13) , Movement/For!, (13) Greens and Farmers (11) and New Unity (8). However this 5 party coalition would be difficult to manage and have diverging priorities. Read the Latvia Election Report here issued by our partner , VA Government. The lead candidate will be Nils Usakovs. 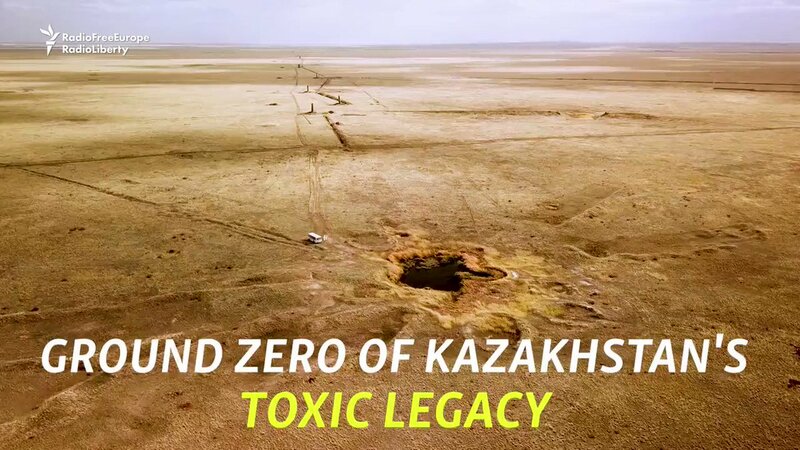 In #Kazakhstan, villagers living close to military test sites struggle with "mysterious" illnesses and a toxic nuclear legacy. For 40 years, the Semipalatinsk test site was a massive experiment on the effects of nuclear explosions on land, water, animals, and people. 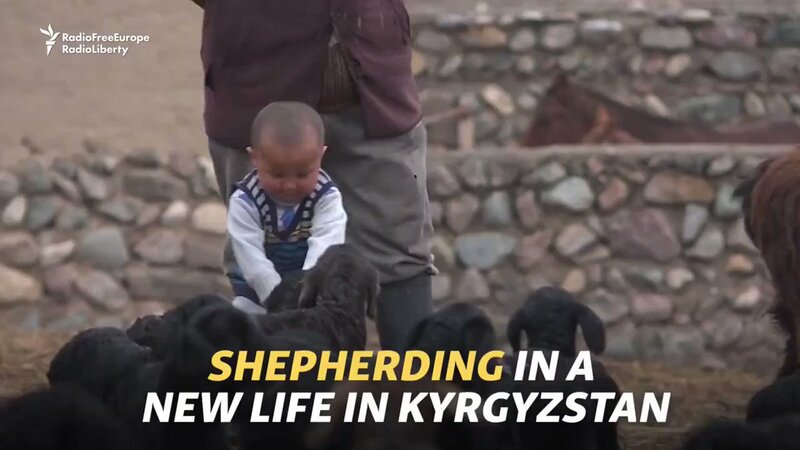 Iskak Askarov worked in #Russia as a builder before returning home to #Kyrgyzstan to literally shepherd in a new life for himself.